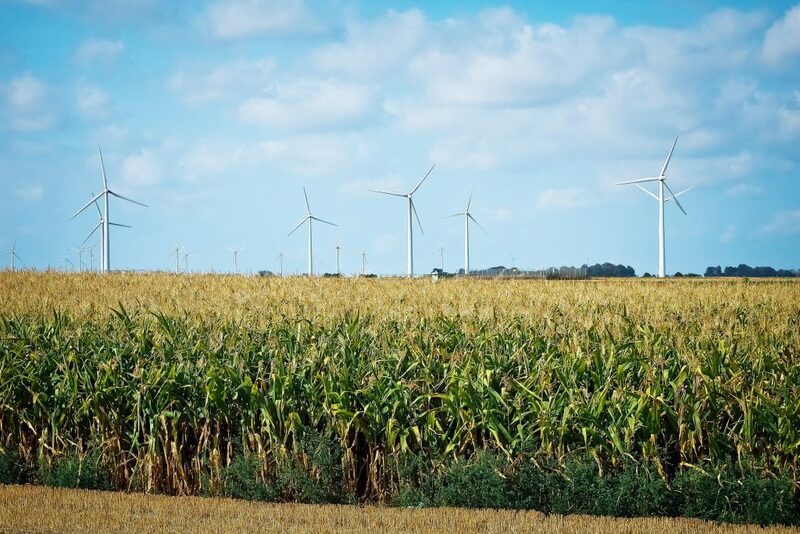 Farmers indicate they may plant less corn than previously thought by the Department of Agriculture, according to the annual Farm Futures planting survey. The survey of 1,000 producers nationwide says that after planting more soybeans than corn in 2018 for the first time in 35 years, farmers want to return to more normal rotations this spring. However, with the impact of trade tariffs, weather and current conditions in the farm economy, many are looking for alternative crops. The survey reported corn acreage at 90.9 million, up 1.7 million from last year. The 1.9 percent increase was less than the 92 million in the USDA forecast over the winter. 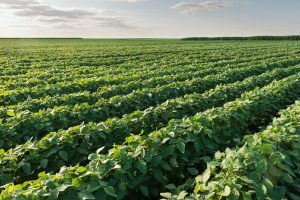 Farmers expect soybean plantings at 85.9 million, down 3.3 million, or 3.7 percent from last year. Still, soybean acres are reported higher than the 85 million USDA forecasted recently. 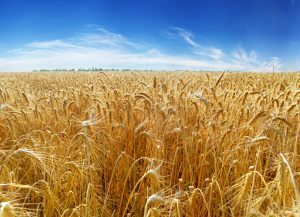 The survey also found winter wheat plantings are expected at 31.3 million acres, which would drop all-wheat seedings to 45.9 million, down 2.4 million or 5.1 percent from 2018. That would be the lowest total since at least 1919.